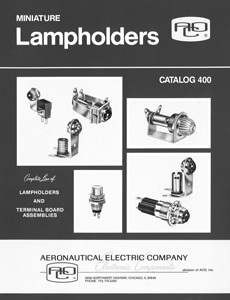 Aeronautical Electric is dedicated to providing the highest-quality lighting components to our customers. Our lampholders and indicator lights set the industry standard for quality, durability, and functionality. We strive to meet the needs of any project requirements presented to us. Aside from our full lineup of standard indicator lights and lampholders, we also offer custom products for any project with unique specifications. 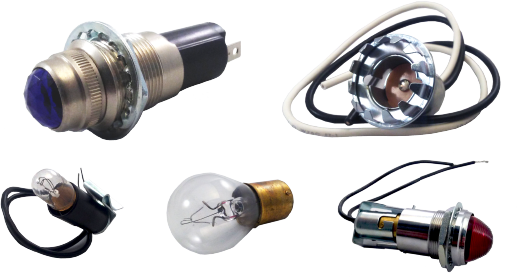 We produce candelabra lampholders, miniature lampholders, wedge base lampholders, standard indicator lights, midget indicator lights, and everything in between. Our products are so diverse and reliable that they are used in industries across the manufacturing and consumer markets from automotive and locomotive to gaming and manufacturing. All of our products are manufactured in the United States of America.